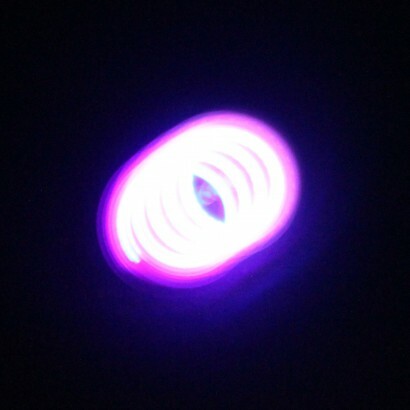 This mesmersiing micro spinning top shouldn't be as much fun as it is, but it really is hypnotic! 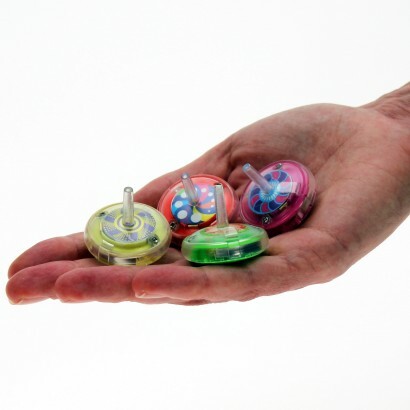 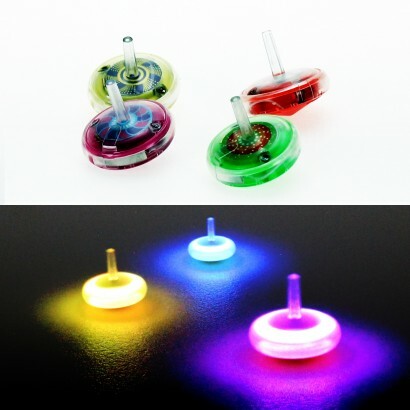 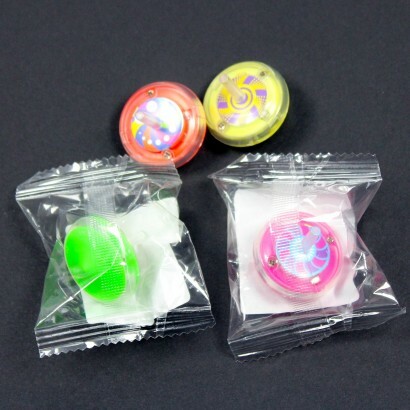 Spin on smooth surfaces and see it glide along, alive with colour change light! 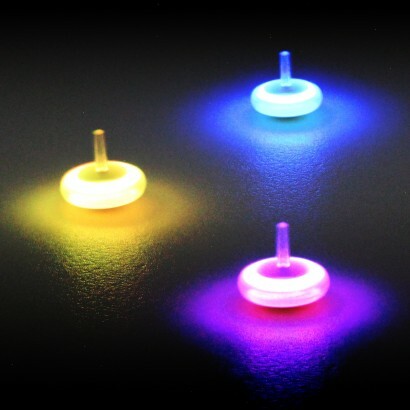 Every spin produces a colourful circle of light that will capture the imagination making this mini spinning top a favourite with kids of all ages!